A new musical platform for emerging and established Māori artists to perform and talk about their music. Tonight: Ardijah, Troy Kingi, Kirsten Te Rito, Te Waka Huia and Maisey Rika. 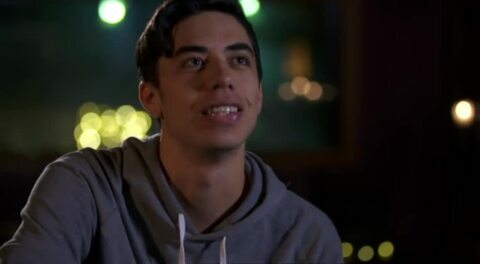 Emerging and established Māori artists perform and talk about their music. Tonight: Maisey Rika, Troy Kingi, Toni Huata, Ngā Oho o Waiōrea, Ngā Tūmanako and Lioness Aotearoa. Emerging and established Māori artists perform and talk about their music. 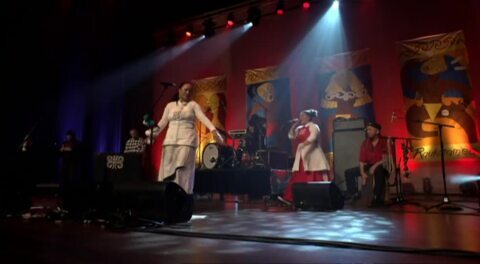 Tonight: Ardijah, Tipene Harmer, Ria Hall, Te Waka Huia and Arihia Cassidy. 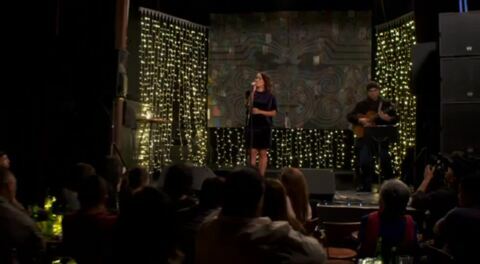 Emerging and established Māori artists perform and talk about their music. Tonight: Anahera Higgins, Te Whānau-ā-Apanui, WAI, Mereana Teka, Seth Haapu and Te Wharekura o Hoani Waititi. Emerging and established Māori artists perform and talk about their music. Tonight: TK, Rob Ruha, Ngā Tūmanako, Toni Huata, Smashproof. 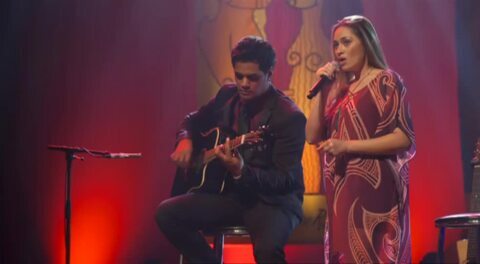 Emerging and established Māori artists perform and talk about their music. Tonight: Moana & the Tribe, Troy Kingi, Majic Paora, Te Wharekura o Hoani Waititi, Arihia Cassidy. Emerging and established Māori artists perform and talk about their music. Tonight: Brannigan Kaa, Maisey Rika, Te Whānau-ā-Apanui, Tina Cross, Tipene Harmer. A new musical platform for emerging and established Māori artists to perform and talk about their music. Tonight: Smashproof, Ria Hall, Toni Huata, Tama Waipara and Ngā Tūmanako. Waiata, a new musical platform for emerging and established Māori artists to perform and talk about their music. Tonight: Tina Cross, TK, Kirsten Te Rito, Moana & the Tribe and more. Waiata, a new musical platform for emerging and established Māori artists to perform and talk about their music. Tonight: Rob Ruha, Ngā Tūmanako, Majic Paora me Smashproof. Waiata, a new musical platform for emerging and established Māori artists to perform and talk about their music. Tonight: Ardijah, Arihia Cassidy, Te Waka Huia and much more.